As the support and coordination branch of other FCAD’s R&D companies, Watson Noke is playing a very important role in developing key intermediates and working on complicated projects across different R&D companies. 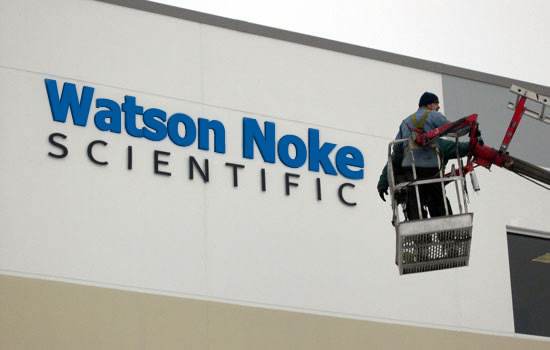 Watson Noke also develops and manufactures basic materials to optimize the material cost for other R&D companies. We have several manufacturing plants globally. One of our main plants is in Bacheng District, Kunshan City, China and our lab in Minhang District, Shanghai has more than 50 Scientists and Engineers. Under FCAD, there are four other R&D companies whose products are also listed here. But for details, you may visit their websites directly.